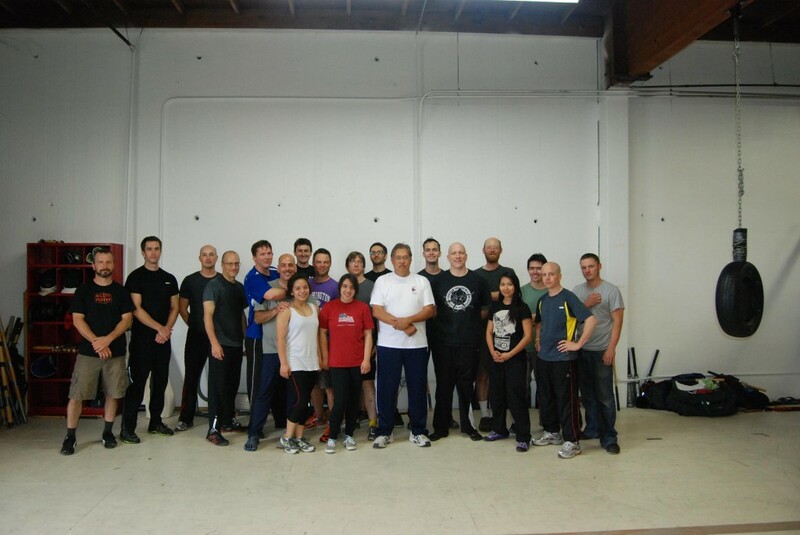 Seattle Escrima Club is pleased to sponsor seminar weekends with internationally renowned Escrima Grandmaster Rene Latosa, founder of Latosa Escrima Concepts over the weekends of March 10/11 and June 16/17. Seminars are held at out regular training space at the School of Acrobatics and New Circus Arts in the south Seattle neighborhood of Georgetown. See map at the bottom of this page.